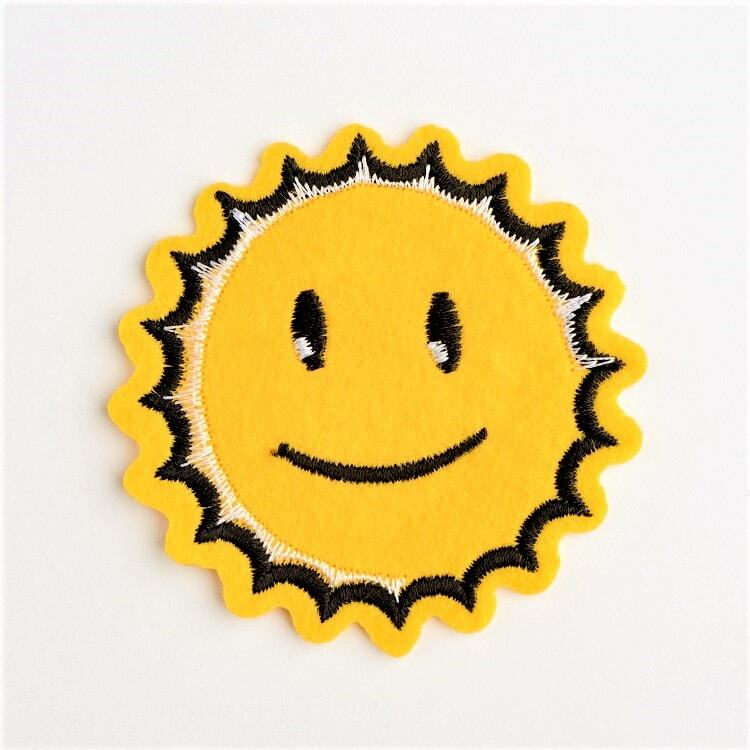 Are you looking for the best way of making a DIY embroidery patch? We got you covered! Embroidery may seem like a lot of complicated work. At least it was before embroidery machines came in. Even knowing each material might seem overwhelming. But that happens only during the initial stage. Plus, you only need to know a few basic tools before you get started. And of course, an embroidery machine! After a while spending time with embroidery, you will find that it becomes simpler with each effort. There’s nothing too complicated to it. You repeat the same things over and over until you finally master it. 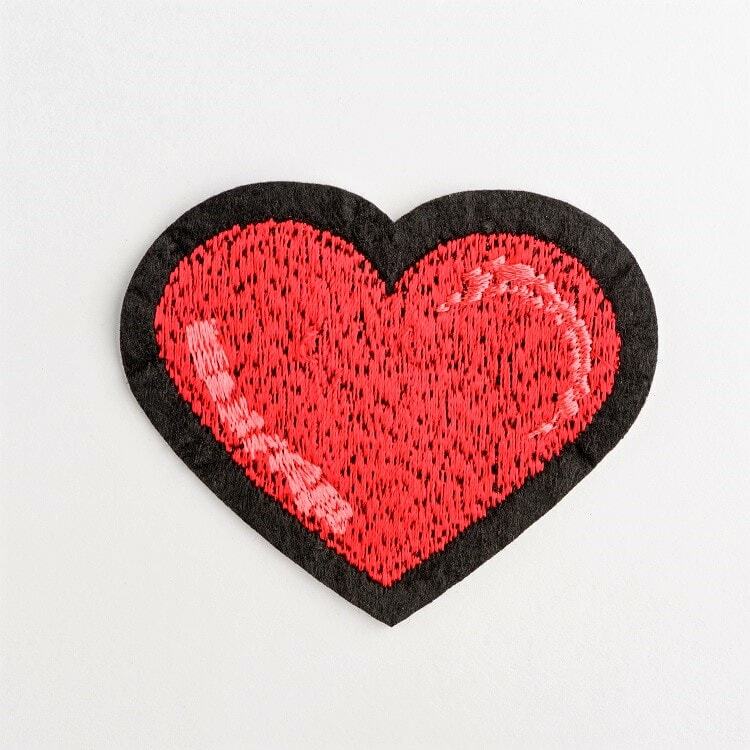 Anyway, today we’re going teach you how to make embroidery patches in very simple, yet effective steps. 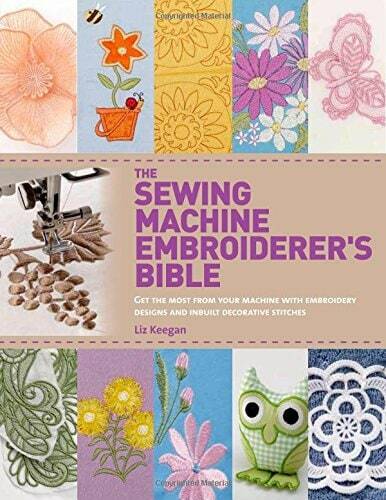 This is a great way to start with embroidery! First, you need to attach at least two layers of the cutaway material into the hoop. Loosen up the hoop’s knobs and fit your stabilizer in place. Then, tighten the knobs until there are no more loose areas visible. The purpose of the stabilizer is to create a base for all the stitching work. 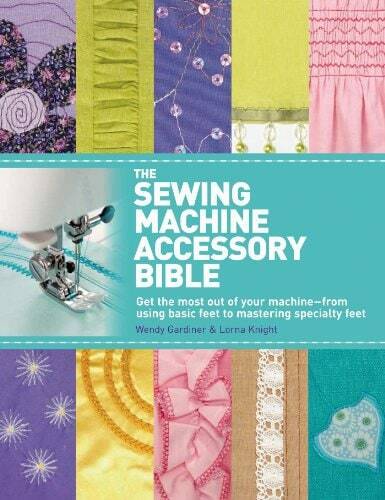 This way, both your sewing and the fabric stay firmly in shape, making it cripple-free. Step Two: Get your design ready! After loading your design, stitch the outline of the patch on the stabilizer. Carefully place the hoop in such a manner that your design perfectly aligns with the center of the cutaway cloth. When you are done with the outline, spread your fabric (preferably about 6”) on the hoop. Now, sew the shape by following the outline. When this is done, cut off the all the extra parts of the fabric (we suggest you use curb scissors for detailed cutting), leaving only the sewn cut-out on. 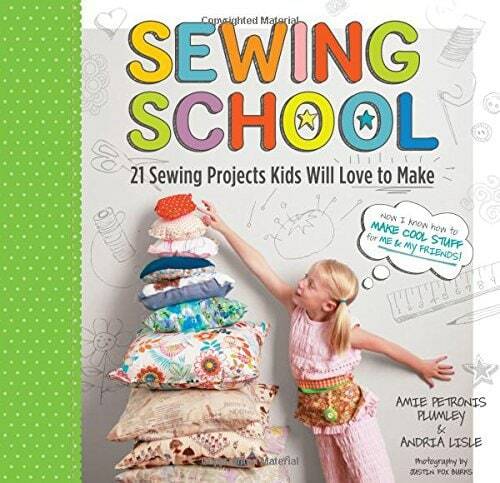 We have now reached the most interesting part – it’s time to start sewing your patch! Keep the hoop back in the sewing machine and start sewing the designs and colors accordingly. The last step is to iron an adhesive sheet on the back of the patch (‘Heat-n-Bond’ is great for this). Iron from both the front and the back of the patch for better sticking results. Another additional step is to coat the patch with fabric cement (like the “Fray Check”) to give it a finishing touch and to prevent threads from coming out afterwards. 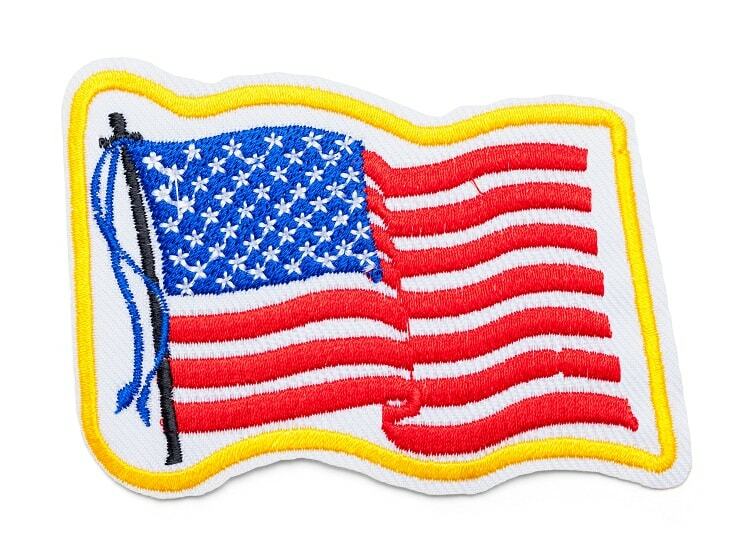 Hope that my information has helped you to ease your mind in regards to DIY patch embroidery. And there you have it! 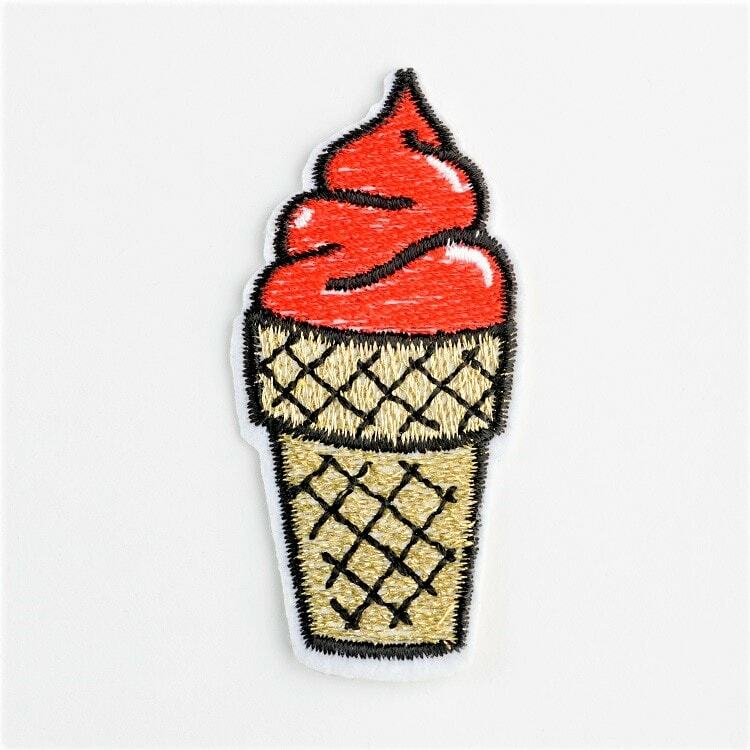 All the basic steps you need for a DIY Embroidery Patch. Happy patching!